Growing up with a busy kitchen and a health-conscious mother meant cooking for my own future family, it's not at all obligatory. But it found a way for me to love cooking, baking, and serving healthy plates for my kids and husband. My mom, even though she used to be a housewife when I was little, have also been a busy woman in our community but she would take time to prepare simple dishes for us and sumptuous feasts on most occasions. She even studied crash courses in culinary and review newspaper recipe clippings to hone her kitchen skills and probably earn a few more money. Now that I'm all-grown up and taking care of two teens in college and two grade-schooler girls, cooking for them have been my comforting joy in the midst of chaotic work environment. My parents did their part all too well for me to have this passion, they were my inspiration. To say the least, children benefit greatly from the ritual of eating mom-cooked meals together. So much so, here in the our country where mom's cooking have forever reflected motherly love and have shown great effects on rearing successful children. 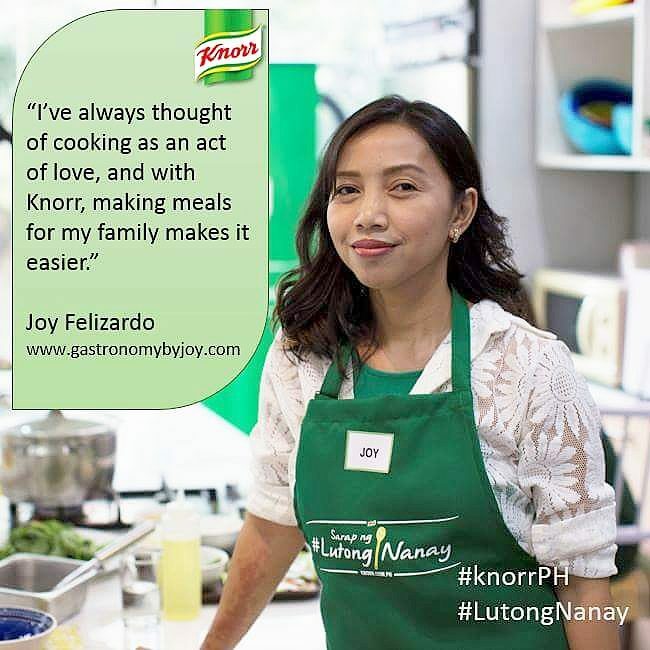 At the recent event dubbed as Sarap ng #Lutong Nanay Campaign, Knorr showed the importance of having meals cooked by Filipina "nanays" (mommies). 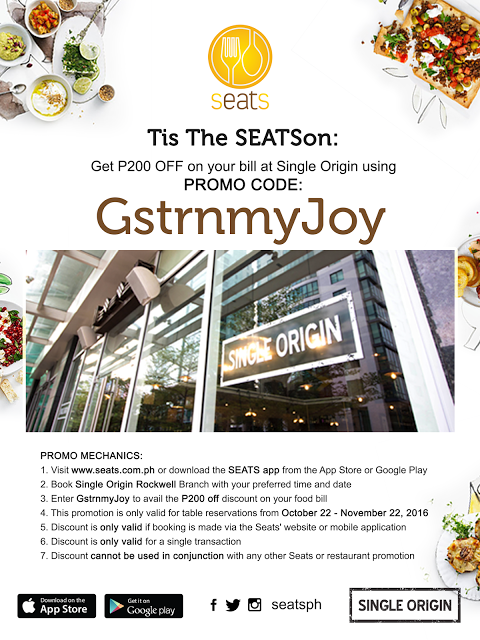 The lively event was hosted by celebrity mom Christine Jacob, who also shared succinctly how she loved her mom's cooking and what brought her to learn how to prepare meals for her family despite her lack of skills and time. Thus, Knorr came in with this campaign to bring back not only the tradition but making sure home-cooking would be easy enough, yet indubitably delicious, even though more moms are time-pressed. 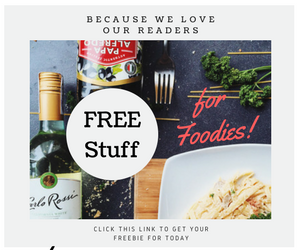 A video was shown where a world-renowned neuroscientist, Dr. Stuart Firestein, PHD from Columbia University in New York explained that there is indeed a connection between taste, smell and memory. At certain point in time, when we taste something or smell something appetizing, some memory quite vivid comes back, always emotionally laid somehow or the others. I do believe that mom-cooked flavors actually brings back remarkable imprints from our brain just like Dr. Stuart have stressed in his speech. 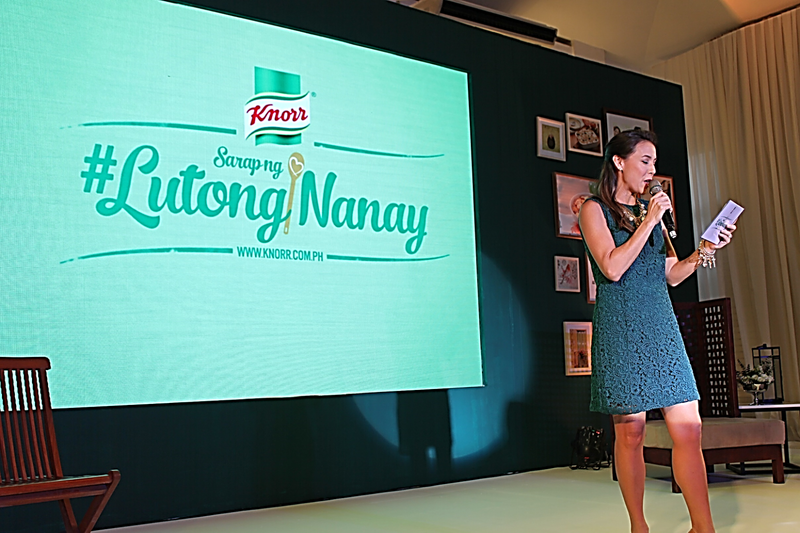 Another highlight of the event was introducing Carmina Villarroel as the new ambassador of Knorr, which was by the way held last November 20, in the very posh-styled Blue Leaf Pavillion, McKinley Hill, Fort Bonifacio. 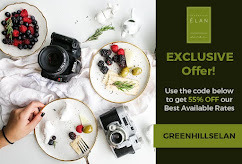 According to Carmina, family meals provide opportunities for sharing the day's events and create a relaxing transition from busy daytime activities to slower-paced evening ones. Cooking meals at home and involving your children in food preparation is the best way to teach them healthy eating habits. Statistically, children who grow up in households where meals are eaten together perform better academically and show less tendency toward engaging in risky behaviors such as smoking, drinking and taking drugs, according to Washington State University nutrition researchers Martha Marina and Sue Butkus. Celebrity "mom ambassadors," Pia Guanio, Dimples Romana, Delamar Arias, and Danica Sotto-Pingris, were also called in the stage to share how "Lutong Nanay have made an impact in their family lives. After the simple talk given by the hostess and the mom-ambassadors, Christine ushered us to the other side of the hall, where the surprise have blown us away. We were asked to wear the aprons provided for us, and hello!, they had my name stitched on the apron. Sweet! On the other side of the curtain are four kitchen stations which were manned by the four mom-ambassadors. 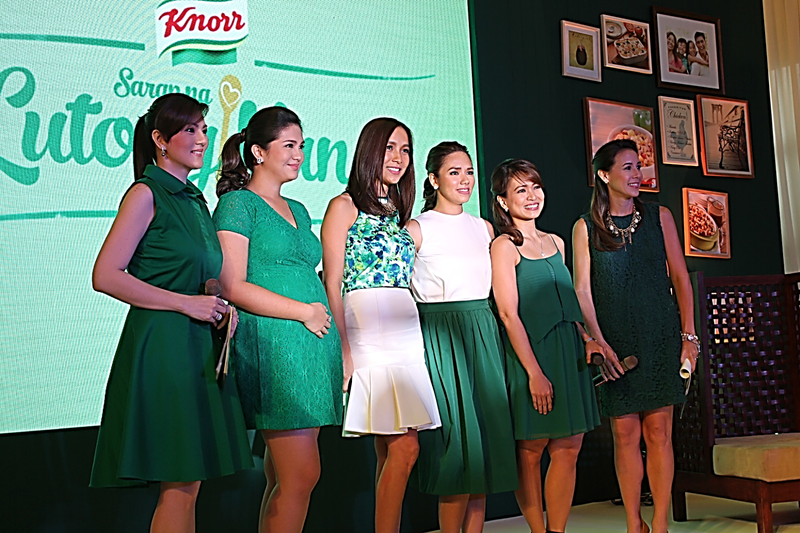 All of them sampled recipes from knorr.com.ph. These four moms came from different sectors of our communities, all of them are busy with their careers, all love to eat, however, like most of the modern population of house-wives, some of them attest that they are not good cooks, but believe in the flavors of "#Lutong Nanay." The room became too frantic and you can see the excitement on everyone's faces, either to see their assigned celebrity-cook or taste whatever will be prepared. As much as I would have wanted to go around and take photos I got immediately engaged on the station assigned to the number I got. On my team, Danica Sotto-Pingris showed how easy it was to prepare a different take on our usual favorite soupy dish, Sinigang. Though it wasn't my first time to try Sinigang sa Pakwan, it was pretty enticing to see how the process would go and its outcome. All she did was to boil the pork together with the watermelon slices. Then, after it had been boiled and the meats were tender, the vegetables were just tossed in and finally one pack of Knorr Sinigang sa Sampalok Original and Knorr Pork Cube. OMG! Super easy and super delish! The watermelon have infused into the soup, giving it a melee of mild sweet taste and sourness. Something I know for sure that my family would also love to eat at home. Appraise how Christine and Carmina approves of its goodness. Tadah! Chef Danica Sotto-Pingris' Sinigang sa Pakwan! Below is a video of how she prepared the dish above. If you think the event capped off after this, well think again, we were gathered again at another hall to savor all the four dishes and a banquet. See how the tables were organically designed with rustic, country-chic. This event is such an inspiration to moms like me and nothing could even spark this interest more than culminating it with a pledge advocating home-cooking. Here are the dishes featured, which the recipes you can look up at www.knorr.com.ph/recipes. Above is the Spicy Adobo Tacos. 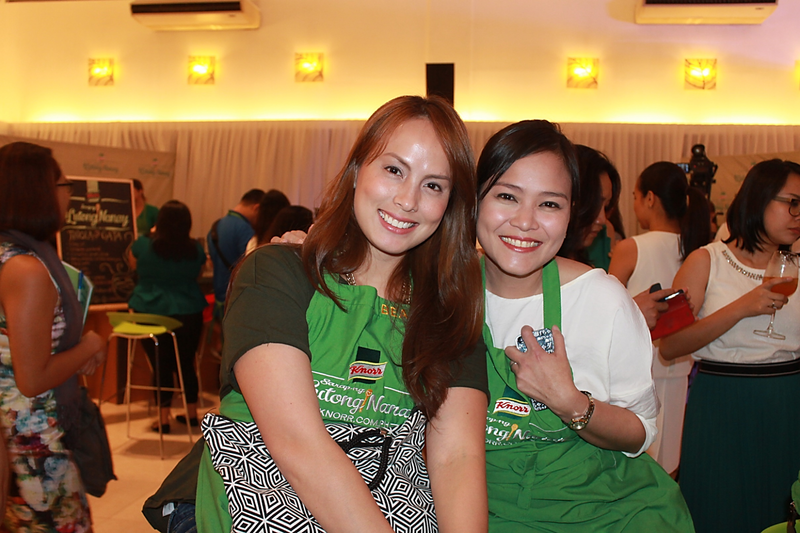 Thanks Knorr and Bridges PR for invibing precious memories from savoring upon our favorite food cooked by our moms, making me another advocate of your Sarap ng Lutong Nanay program.